Health Connect 24x7’s Hospital at Home® Program, licensed by Johns Hopkins University, helps patients recover more quickly and possibly avoid the common complications of hospital care. 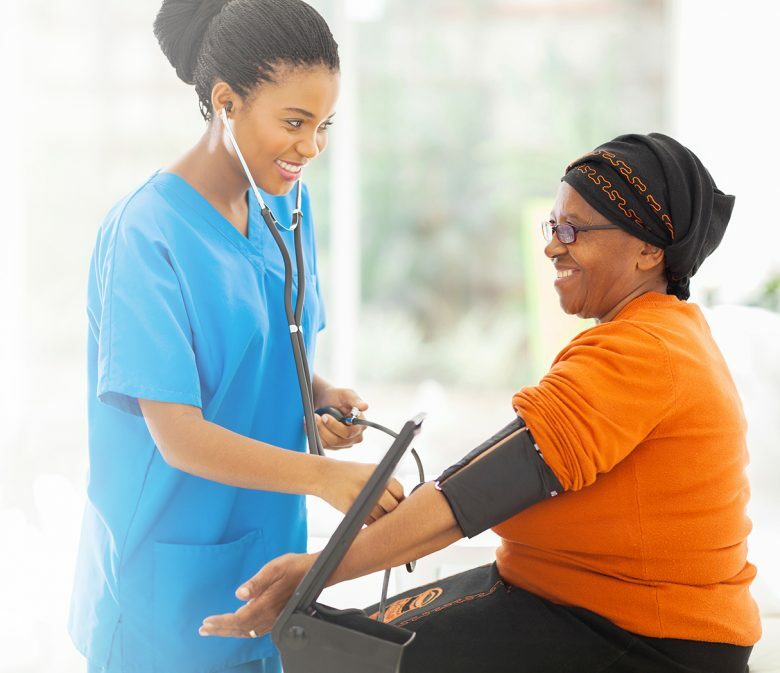 Health Connect 24x7’s Hospital at Home® program, licensed by the Johns Hopkins University, allows patients to be monitored and treated in the comfort of their homes and/or offices while saving approximately 50 percent of alternative cost. The service offered gives membersimmediate access to highly trained and experienced doctors and wellness experts at any time, 365 days a year, without the need to make an appointment or wait in an emergency room queue. The patient’s Hospital at Home medical team includes doctors, wellness advisers, nurses, case managers and physiotherapist who come to the patient’s home to provide medical care. Health Connect 24x7’s Hospital at Home® program aims to ensure patient comfort and satisfaction. Some of the benefits of our program include: High patient and caregiver satisfaction, reduced unnecessary hospital readmissions, reduced average hospital length of stay, better clinical outcomes, fewer complications than hospital stays and less stress for family members. Safe, high-quality, hospital-level care in the comfort of your home. Contact us for more information on our Hospital at Home® program.